Researchers Cast Doubt On Virus As Culprit In Chronic Fatigue Syndrome : Shots - Health News Some DNA from mice may have contaminated samples of human blood and prostate tissue. Traces of the genetic code of the suspected virus, called XMRV, may have been in the mouse DNA. Does the retrovirus XMRV play a role in chronic fatigue syndrome after all? A bunch of very technical work just out in the journal Retrovirology suggests that previous tests pointing to a virus called XMRV as a possible cause of chronic fatigue syndrome may have been flawed. The reason? Some DNA from mouse cells may have contaminated samples of human blood and prostate tissue. 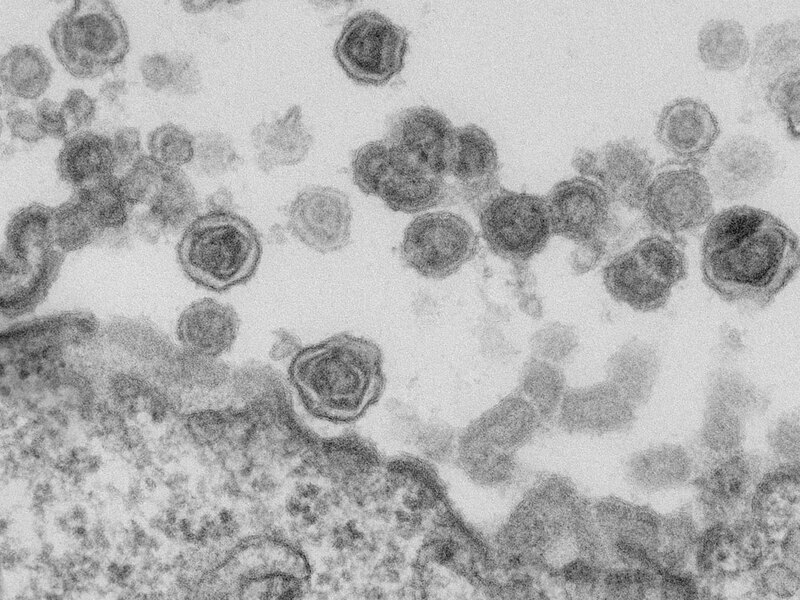 XMRV, a retrovirus, is the kind of bug that makes its way into the DNA of mice and gets reproduced when their cells divide. Contamination of testing supplies used in the labs also looks like a problem. "Collectively, these results cast serious doubts" on the use of DNA evidence to implicate XMRV, the University of Washington's Robert A. Smith wrote in an accompanying editorial. One of the researchers was a lot blunter. "Our conclusion is quite simple: XMRV is not the cause of chronic fatigue syndrome," Greg Towers, a Wellcome Trust Senior Research Fellow at University College London, said in a statement. Still, Towers said the evidence doesn't eliminate the possibility that a different virus could be involved. For more on the technical arguments, see this pretty accessible post on the blog Neuroskeptic. As the post notes, the latest data raise concerns about DNA-based tests that rely on a technique called PCR to up the amount of DNA that can be assayed. But the paper that really got the XMRV hypothesis rolling a little over a year ago looked at the antibodies in people's blood, not for traces of virus in the genetic code. These latest papers don't directly call that one into question. Though, it must be said, a previous paper from Centers for Disease Control and Prevention researchers published in Retrovirology did test for antibodies did. That work on a bunch of stored blood samples didn't find evidence of an association with XMRV. Surely, this isn't the last chapter in the saga over the role a virus, though maybe not XMRV, may play in chronic fatigue syndrome. But the science isn't likely to get any easier anytime soon.